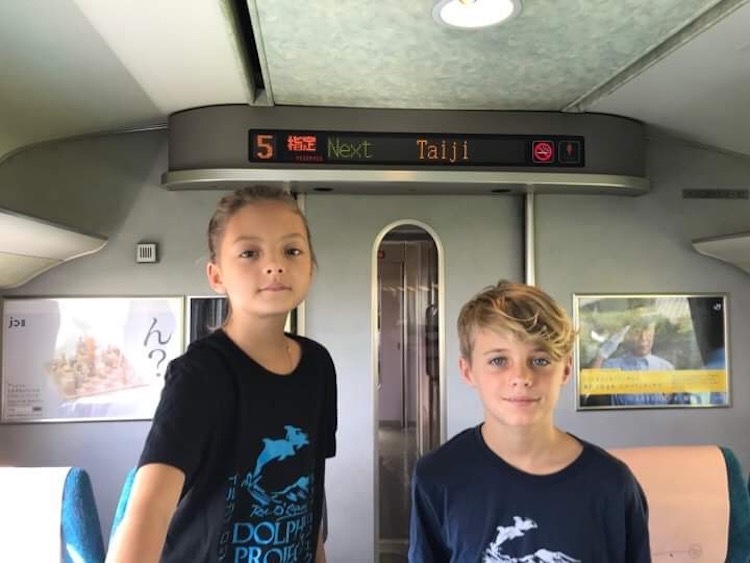 For two children, school break meant traveling to Taiji, Japan to help make a difference for dolphins. 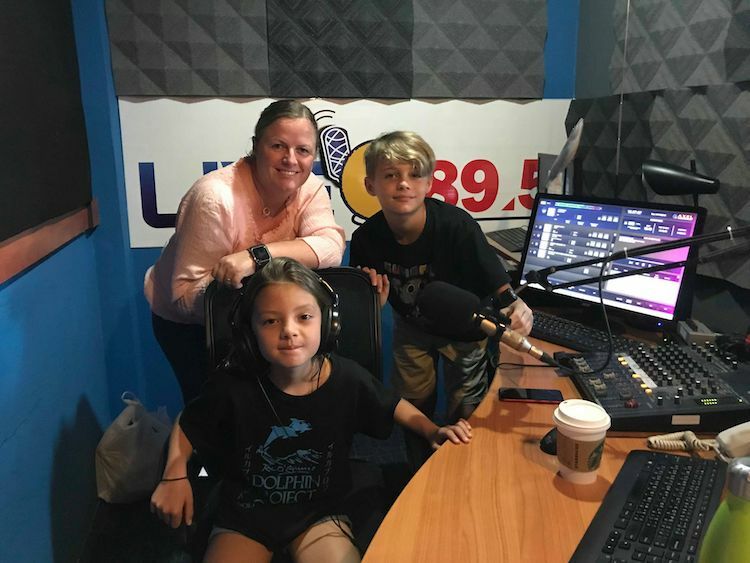 Nine year-old Imogen and 12 year-old Aidan form Dolphin Project’s latest team of Mini Cove Monitors. The pair worked hard to raise funds to cover the costs of their travel, the trip, totally driven by them. 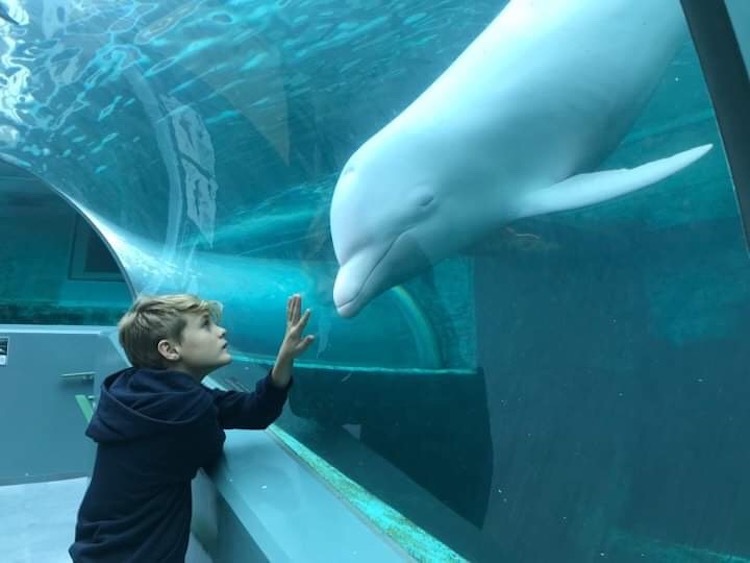 This marks Imogen’s fifth stint in Taiji, and Aidan’s first. 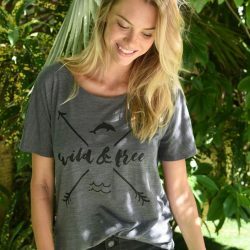 Both children live in Phuket, Thailand. 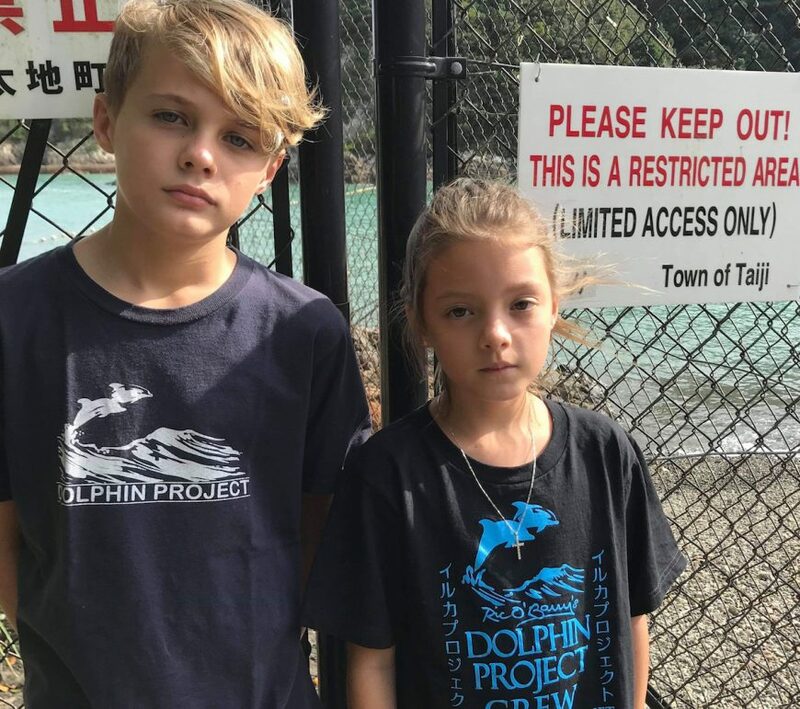 Two years ago, Imogen met the Mayor of Taiji, Kazutaka Sangen, delivering a letter to the one person she felt could put a permanent end to the dolphin slaughter. She, along with her classmates had ideas on how Taiji could make money from dolphins without hurting them. 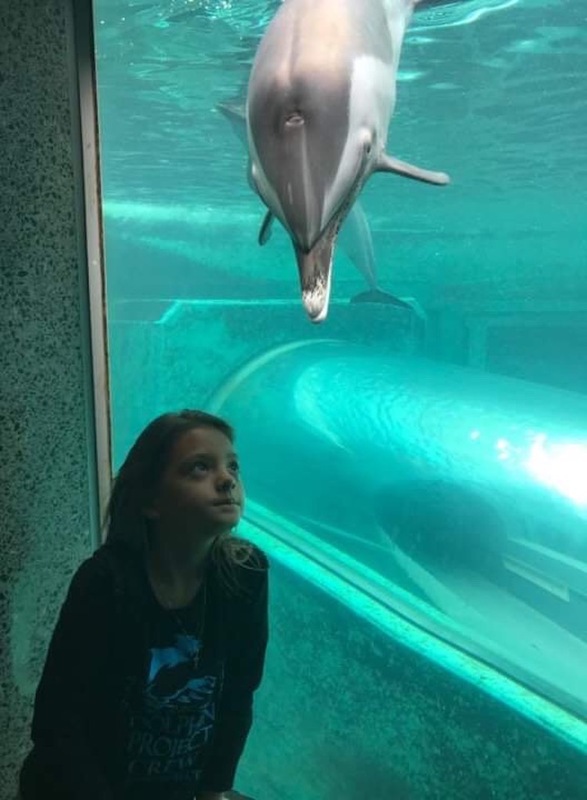 She hopes to meet the Mayor again with another petition from her school, given that dolphins are still being killed and hunted for a “life” of captivity. Aidan is originally from North Carolina. 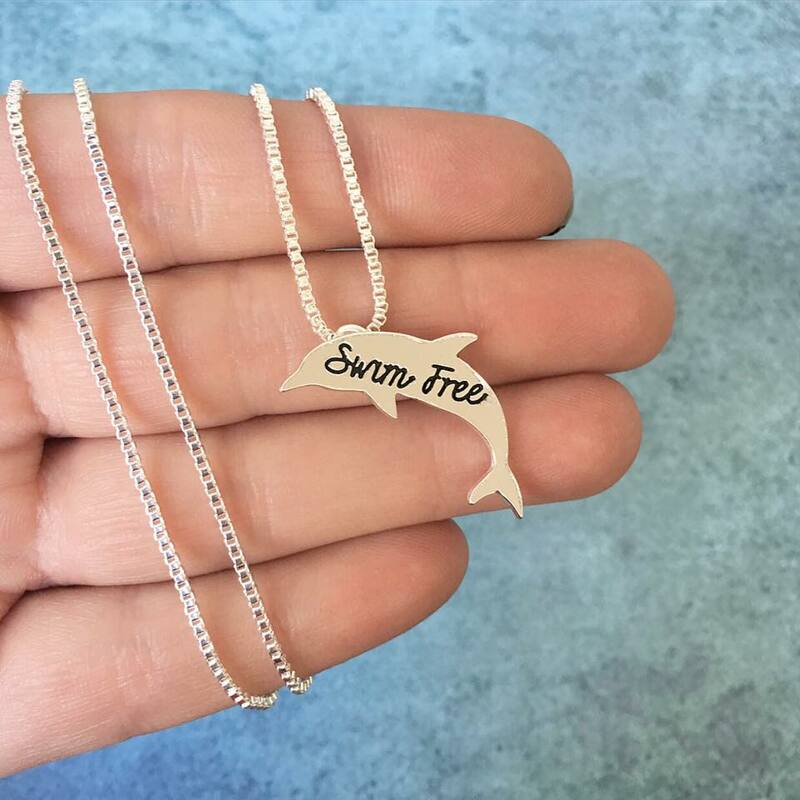 Last year, he created a Grade 5 exhibition on The Cove and the plight of dolphins in Japan. 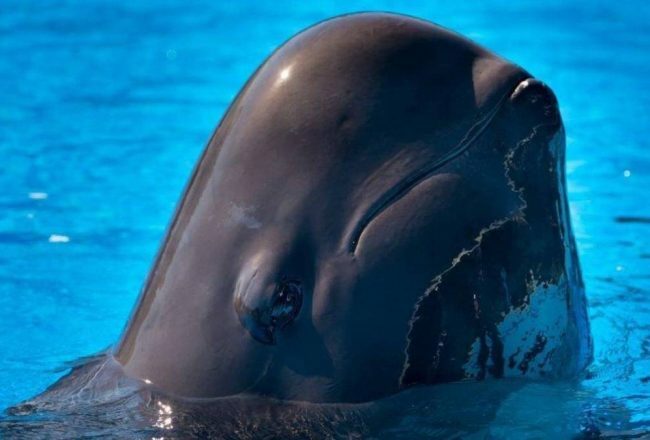 This inspired him to travel to Taiji to help expose the truth. 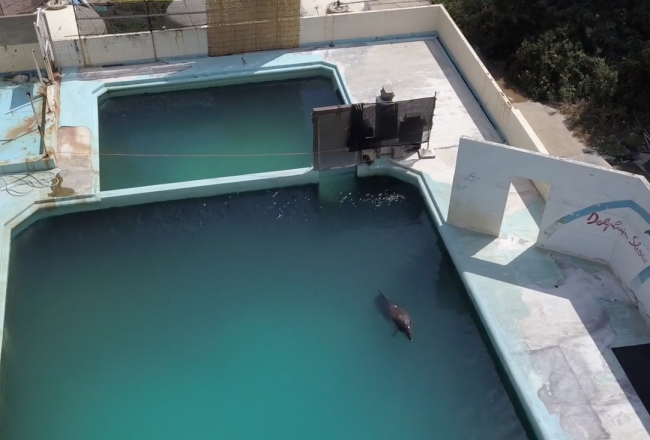 The pair are chaperoned by Dolphin Project Cove Monitor, and Imogen’s mother, Vicki Kiely. 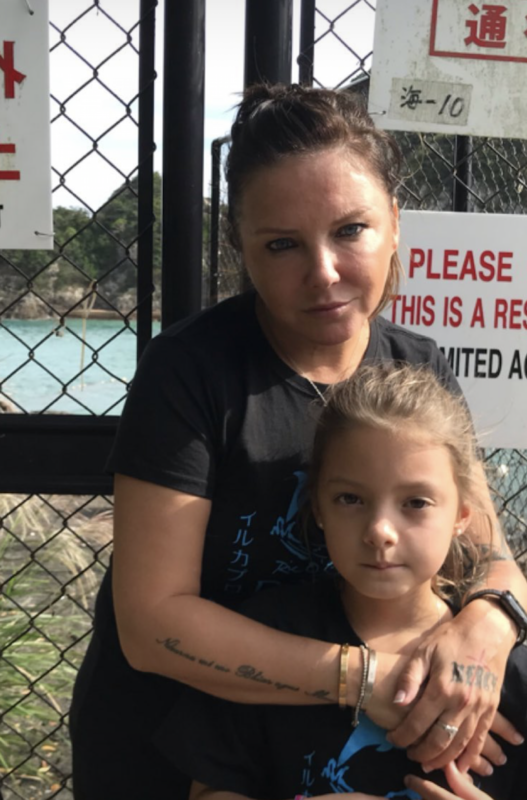 This will be the fifth time that children from Phuket will stand on the shores of The Cove and help educate young people on the importance of leaving dolphins to swim wild and free, and why captivity is a death sentence for dolphins. 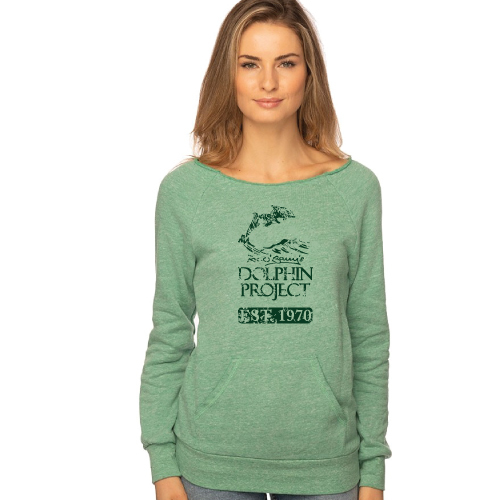 You can follow our Mini Monitors on Dolphin Project’s social media as they report live on the day’s activities.